$10,000 PRICE IMPROVEMENT!! Fabulous Home on Quiet corner Cul-de-sac. Lubbock Cooper School district. 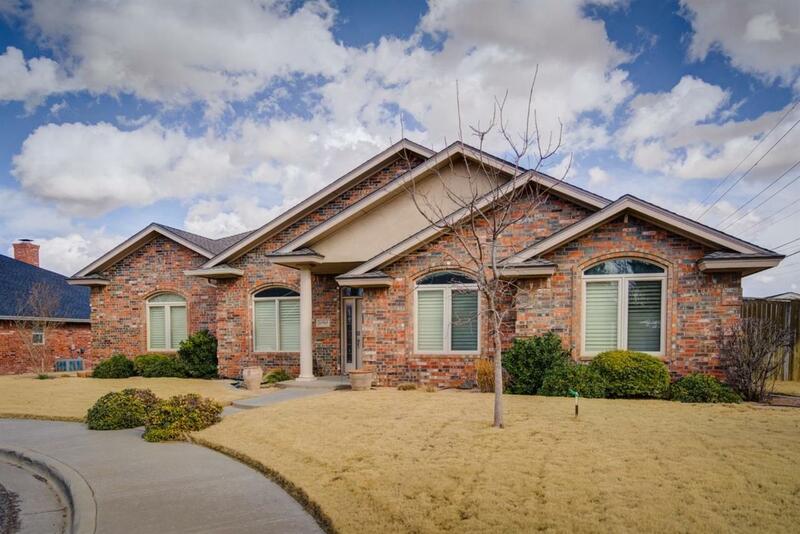 Amazing curb appeal on this gorgeous, 4 Bedroom, 2.5 bath, 2 car garage home. Gourmet Kitchen with Stainless Appliances, built-ins. Office can be a Formal Dining, or 5th bedroom. Beautifully landscaped for low maintenance living. Priced under area comps. Please verify showing with listing agent. Owner does have small dog and blind cat. Listing provided courtesy of Dana Hill of Century 21, John Walton, Realtors. Listing information © 2019 Lubbock Association of REALTORS® MLS.